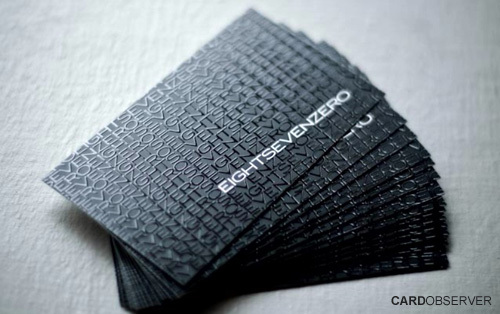 Beautiful and unique black and white business card. 16 pt. matte finish w/ uv spot front. Design was optimized and sent for printing via Visionamp Studios Printed by GR Print.